Seller will give you a gift certificate in the amount of 11,49 RUB for a positive review of the product purchased. LICENSE COMES INSTANTLY AFTER YOUR PAYMENT. ACTIVATE AS A NEW LICENSE IS POSSIBLE IN ANY COUNTRY. ACTIVATE AS A RENEWAL OF A LICENSE IS POSSIBLE ONLY IN RUSSIA (if the supplier of the previous key is the Russian representative office of ESET NOD32). License for 3 PCs for 1 year or renewal of a license for 3 PCs for 20 months. The buyer receives only 1 (one) SERIAL NUMBER (registration code) of the form **** - ********. Antispyware | Parental Control | USB control. Thus, before purchasing a license (serial number), you have the opportunity within 30 days to determine how this program meets your needs, fits your computer and meets your expectations. Therefore, the seller DOES NOT REALIZE the costs of the sale of licenses. All transactions are FINAL. From the moment of payment the amount is not refundable. and enter the registration code and other necessary information. 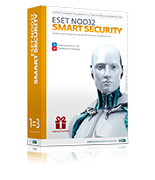 As a result, a login and password will be sent to your email address, which will be required to make full use of the Eset NOD32 antivirus. 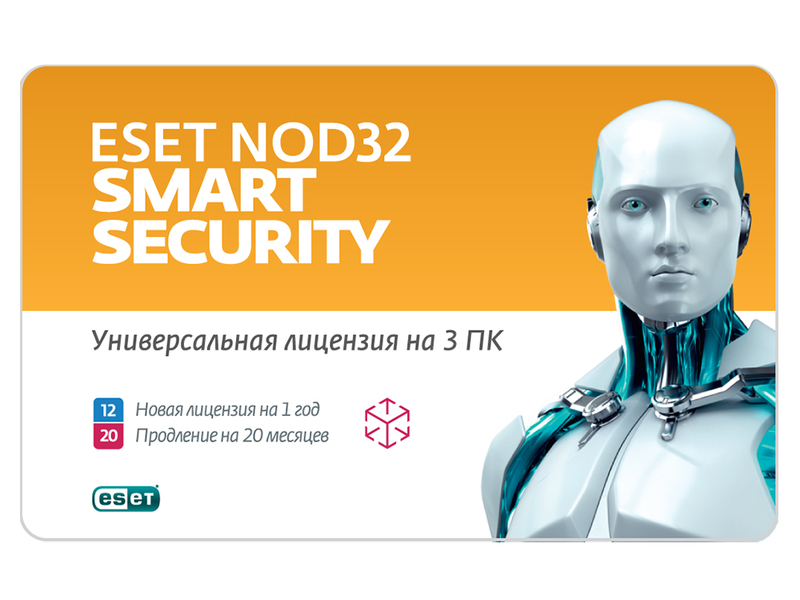 To register and activate a LICENSE EXTENSION, you must go to https://www.esetnod32.ru/activation/master/, enter the new registration code, login (type EAV-xxxx) and the password of the previous license, a valid email. If there is no previous login and password, or it is from an antivirus, and not from Smart Security, or an old license was purchased not from the Russian representative office of ESET, then it will be impossible to activate the extension. Renewal can only be activated within two months before the expiration date of the license and two months after the expiration date of the previous license. As a result, a new login and password will be sent to your email address, which will be required for full use of the Eset NOD32 antivirus. or http://download.eset.com/download/win/v9ess/ess_nt64_rus.msi - for 64-bit systems. Seller will give you a gift certificate in the amount of 11,49 RUB for a positive review of the product purchased..